Advisors: Prof. A.K. Baradol, Chairman Dept.of Library and Information Science, Mangalore University. Konaje. 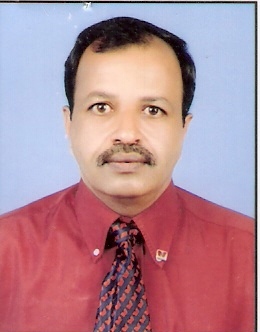 Dr. M. K. Bhandi, University Librarian, Mangalore University. Konaje. President: Dr. Manjuantha K, Chief Librarian, TAPMI, Manipal. Vice President: Dr. Purushotham Gowda, Deputy Librarian, NITK Library ,Surathkal. Joint Secretary: Dr. Rakha D Pai, Sr. Librarian, MIT, Manipal. 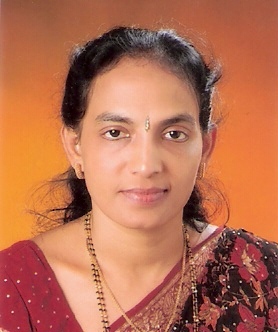 Treasurer: Mrs. Vanaja, Librarian, University College, Mangalore. Public Relations Officer: Mr. S M Dheeraj, S.G.Librarian, Dhavala College, Moodabidri. Mrs. Indira T, S.G.Librarian, Canara College, Mangalore. Dr. Vasappa Gowda, S.G.Librarian, Besant Evening College, Mangalore. Mr. Sreedhar Hegde, S.G.Librarian, St. Mary’s College, Shirva. Sri. Balakrishna , S.G.Librarian, Govinda Dasa College, Surathkal. Mangalore. Sri.George Rodrigues, S.G.Librarian, St.Aloysius College, Mangalore. Mr. Lokanatha Poojari, S.G.Librarian, Sri.Gokarnanatheshawara College. Mrs.ShailaRani S.G.Librarian,Govt.First Grade College, Car Street, Mangalore. Dr. Vishala, B.K, S.G.Librarian, St.Agnes College Mangalore.